Also, Gov. Greg Abbott is hitting the campaign trail for CD-23 incumbent Will Hurd, R-San Antonio. U.S. Sen. Ted Cruz, R-Texas, speaks during a U.S. Senate Judiciary Committee hearing in Washington, D.C., to consider five nominees to fill vacancies on federal courts in Texas. The hearing was Sept. 7, 2016. For this week’s nonscientific survey of insiders in government and politics, we asked about voter turnout in Texas and what can be done to improve it. I am going to refuse to attend or watch any more NFL games. Tolls are the most expensive option and must cease to be the most used option. This toll tsunami is on autopilot, and we must declare no more. Your story is part of the American story. Everyone deserves to have their story told in a fair and accurate manner. Presidential debate ain't even in the class. Oh, man, come on, this is crazy good. This is as good as it gets. The family of Sandra Bland — the woman who died last year in a Waller County Jail cell — has reached a settlement with Texas officials in a wrongful death lawsuit, a lawyer for the family said Thursday. 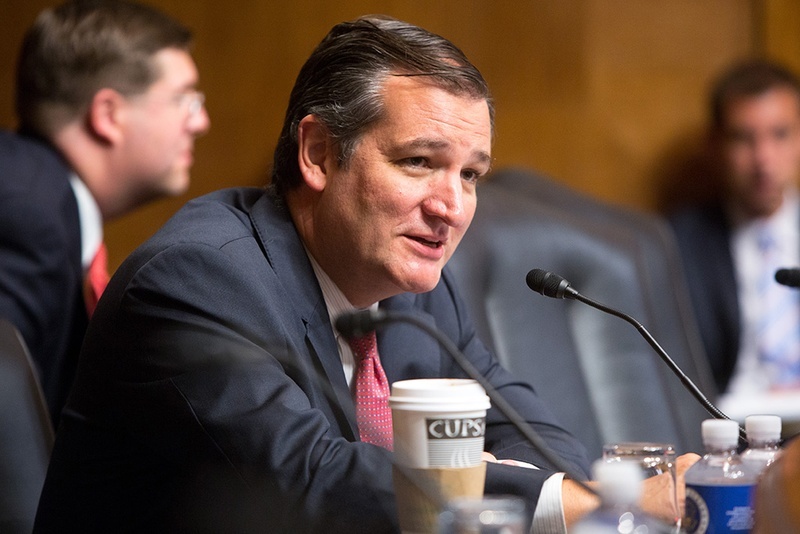 U.S. Sen. Ted Cruz, R-Texas, is stepping up his efforts to protect the GOP majority in the upper chamber, teaming up with colleague John Cornyn to raise money for a half dozen vulnerable incumbents. Paying off most of the debt Texas has racked up building toll roads would cost about $36.7 billion, a final report from the Texas Department of Transportation revealed, a tall order for state lawmakers who would like to wean the state off tolled highways. 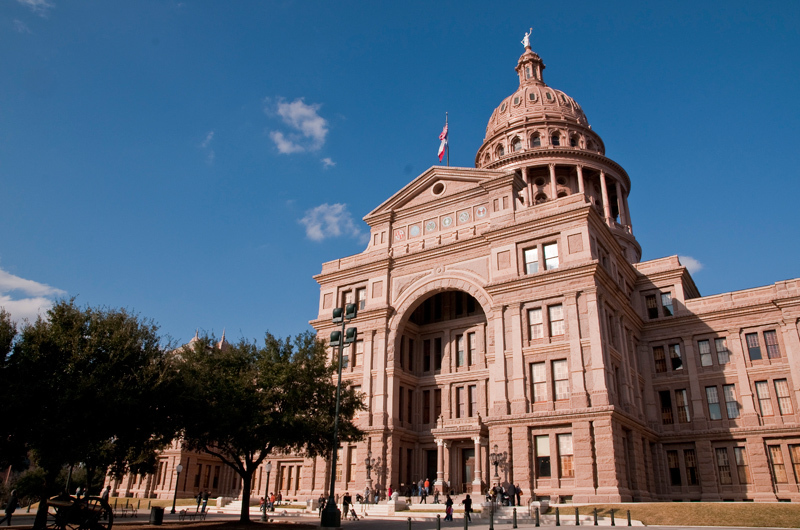 At a marathon hearing of the Senate Education Committee Wednesday, GOP senators debated how, not whether, to give Texas families taxpayer money to pay for private, religious or home schools. A member of the Texas Ethics Commission is rejecting what he says was an effort by Lt. Gov. Dan Patrick to get him to resign. Hugh Akin, whose term on the commission does not expire until next year, says he received a call late last week from top Patrick staffers asking him to immediately step down. One Texas official, Agriculture Commissioner Sid Miller, has taken his frustration over athletes who choose to sit or take a knee during the national anthem to a new level — boycotting the NFL. Rice University, SMU, Baylor University and Dallas Baptist University all climbed in the U.S. News and World Report college rankings this year. All of the state's top public universities fell. Disclosure: Rice University and Southern Methodist University have been financial supporters of The Texas Tribune. A complete list of Tribune donors and sponsors can be viewed here. Gov. 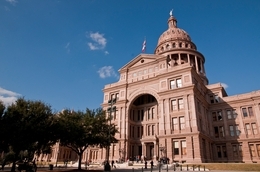 Greg Abbott has appointed Alejandro “Alex” Cestero of Houston and Scott Salmans of McGregor to the Judicial Compensation Commission for terms to expire Feb. 1, 2021. Abbott also reappointed Bill Strawn of Austin, who will continue to serve as the commission’s chairman, for a term to end Feb. 1, 2021. The commission recommends the proper salaries to be paid by the state for all justices and judges of the Supreme Court, Court of Criminal Appeals, Courts Of Appeals, and state district courts. 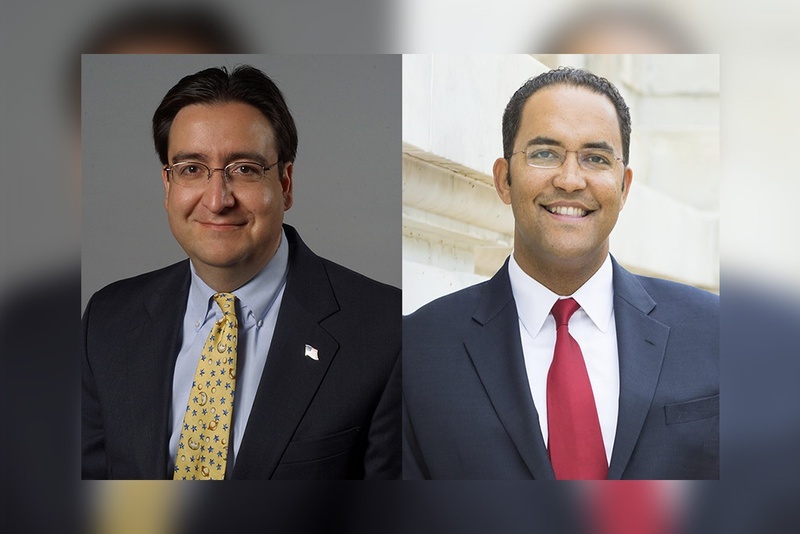 Texas Republicans have decided to hold their 2018 convention in San Antonio. 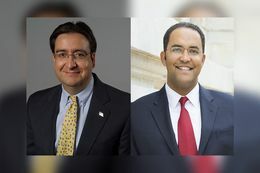 The State Republican Executive Committee voted Saturday to stage their biannual gathering in the Alamo City. The committee heard presentations from Houston and San Antonio. Fort Worth has already been selected as the site of Texas Democrats' 2018 convention. The Dallas Morning News endorsed on Thursday Mark Miller, the Libertarian candidate for Railroad Commissioner. The DMN is the second major metropolitan newspaper to endorse the third-party candidate in the race, following the Houston Chronicle, which endorsed Miller last week. The Dell Medical School at the University of Texas at Austin announced on Wednesday the hire of S. Gail Eckhardt as the first director of LIVESTRONG Cancer Institutes. She additionally carries the title of associate dean of the medical school. Eckhardt previously led the Division of Medical Oncology at the University of Colorado Denver’s Anshutz Medical Campus. Deaths: Former Texas Supreme Court Justice Barbara Culver Clack, 90, who passed away over the weekend in Midland. She became the second woman to serve full time on the Court after being appointed to the bench in 1988 by then Gov. Bill Clements. She lost an election to keep the seat later in the year to Jack Hightower. Disclosure: The University of Texas at Austin and the LIVESTRONG Foundation have been financial supporters of The Texas Tribune. A complete list of Tribune donors and sponsors can be viewed here.